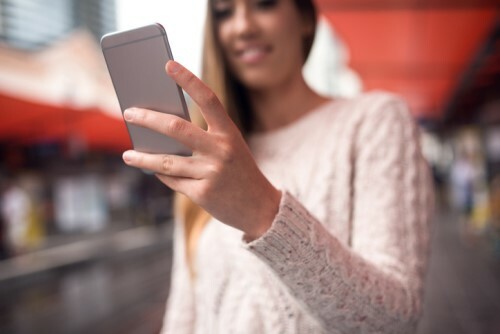 Black Knight Financial Services and Lender Price are teaming up to enhance the loan origination experience through empowering customers with mobile accessibility, according to a news release. “Black Knight looked at several options, and we believe Lender Price was the very best choice to support our clients’ needs and advance our solutions,” said Jerry Halbrook, president of Black Knight’s origination technologies and enterprise business intelligence divisions. Tech innovator Lender Price’s digital loan application interface, integrated with Black Knight’s LoanSphere Empower loan origination system (LOS), will enable consumers to complete a loan application with their mobile device. “Black Knight is a true partner in innovation that shares our ideals to provide lenders the technologies needed to meet the evolving needs of today’s home buying market, while staying both competitive and compliant,” said Dawar Alimi, Lender Price co-founder and CEO. Consumers will be also be informed with real-time product eligibility, interest rates and fees, and a voice-enabled loan application solution can ask consumers questions in various languages. They can also upload documents from any mobile device and index them through Empower LOS.